Prezentare One of the great masterpieces of Western religious thought, the Zohar represents an attempt to uncover hidden meanings behind the world of appearances. It is the central work in the literature of the Kabbalah, the Jewish mystical tradition. 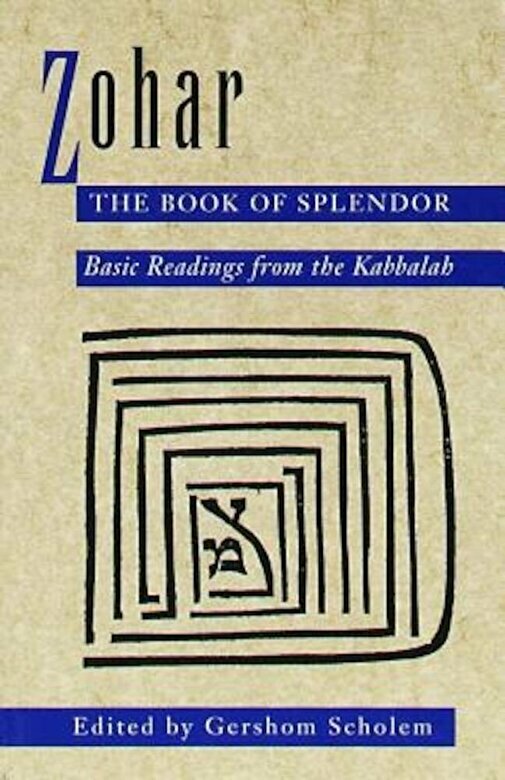 This volume of selected passages from the Zohar, culled by the greatest authority on Jewish mysticism, offers a sampling of its unique vision of the esoteric wonders of creation; the life and destiny of the soul; the confluence of physical and divine love; suffering and death; exile and redemption.